"American Idol" contestant Chris Golightly is upset after being deemed "ineligible" to compete as one of the Top 24 semifinalists on the FOX reality competition. Golightly initially made it through as one of the 24 semifinalists but was conspicuously missing from the end of Wednesday's episode. FOX released a statement to Access, saying, "It has been determined that Chris Golightly is ineligible to continue in the competition. 'American Idol' contestant Tim Urban has replaced Golightly as part of the Top 24." But why was Golightly booted from the competition? "This is not fair; I don't know what to do," Golightly told USA Today Thursday morning. "Everything was fine when I made the Top 24." Golightly claims that a former manager named Lawrence Franklin contacted 19 Entertainment claiming he was under a recording contract. He was then contacted by "Idol" and told that if he were indeed currently under a contract that he would be disqualified. Golightly then contacted Franklin reminding him that his contracted has ended a month prior to his "Idol" audition. Golightly told the paper that a day or two later he received a call from "American Idol" supervising producer Patrick Lynn saying he had been disqualified. This occurred the same day he and "Idol" producers allegedly received an email from his former manager explaining there had been a mix up and that he was, in fact, not under a contract. At this point, his replacement Tim Urban had already been contacted and it was too far in the process to include Golightly. "Since then, I've left them voicemails, but they've screened my calls," Golightly said. "They don't even answer me. Nobody." Golightly claims an attorney for "Idol" contacted him on Wednesday night and said he was removed from the competition because he was not forthcoming about the contract. A source close to "Idol" told Access on Thursday that Golightly wasn't disqualified because of his recording contract, but rather the fact that he failed to disclose it when producers asked him about any professional music experience during the audition rounds. "But I went and looked this morning," Golightly continued, "and I said, 'No, I was not in a contract.' If he's trying to say that's what it was about, they're covering their a**." Golightly told the paper he's not currently seeking legal action. "I don't want nobody getting hurt," he said. "I just want the spot I earned." The source noted that Golightly would never be allowed to audition for "Idol" again. 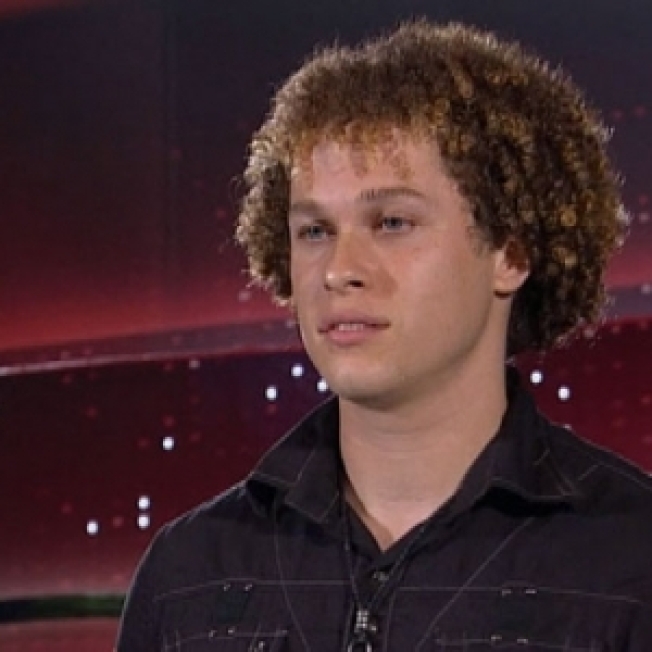 In other "Idol" controversy news, last month rumors swirled that semifinalist Mike Lynche had been booted from the FOX show after his father allegedly confirmed to a Florida newspaper his son had made it to the top 24. But on Thursday The New York Post reported that Lynche's father had only told the paper that he read his son had made it to the semifinals on the Internet, and he was not revealing any first-hand information.